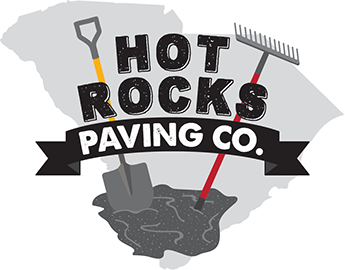 At Hot Rocks Paving Co., our professionals have the knowledge and experience to provide you with the products and services to keep your pavements safe, smooth, and looking its best. Contact us for free evaluation for your asphalt maintenance and repair in Columbia, SC. Even a small amount of water seeping into your pavement can lead to cracks. This is normal due to the freeze and thaw cycles during winter months and the extreme heat in the summer. If left unattended, this can lead to sub-base failure, resulting in expensive repairs. Our maintenance services can help you avoid these costly repairs. Sealcoating is an application that provides a protective coating over your asphalt surface. When applied properly, sealcoating will protect your investment from the elements. Contact us today for more information about our sealcoating services.